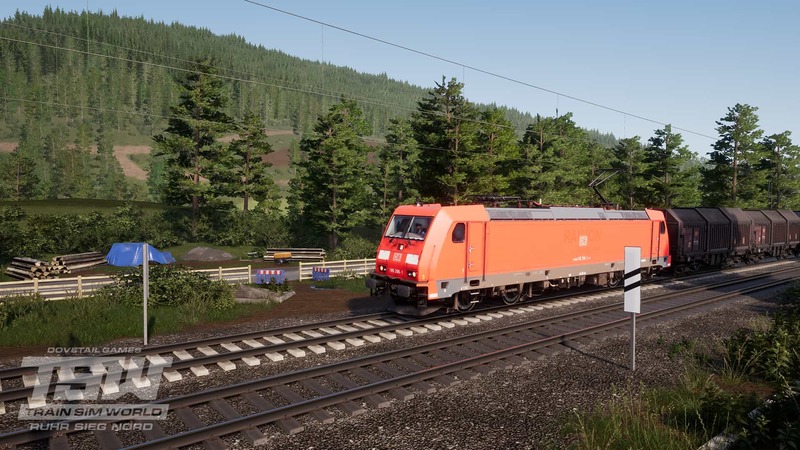 Discussion in 'Dovetail Live Article Discussion' started by TrainSim-James, Aug 21, 2018. Thanks for the tour -- I'm happy to see that the sun sometimes shines along this fantastic route. That's not a complaint: the clouds and mists are beautiful, too. I'll post a few screenshots in a separate thread, if ATT will cooperate. This kind of thing is awesome! I desperately hope that RSN sets new standards for the quality of these routes. Derails like this- along with the graffiti, the faded railing logo, the tilted letmathe station sign, etc. really give the route an atmosphere to it and that's what makes it a great route in my opinion. I can't wait to see the next, presumably American, route if this is any indication of quality. Nice read DTG. The dirt path with the overlook is amazing, I didnt know you could stray that far from the tracks. I try to look around but I end up staring and posing the locos for pics. These areas are indeed very beautiful. I have found many, if not all of them. I so cannot wait for this DLC pack to come to consoles, absolutely loving this game on the PS4 and Xbox One respectively.